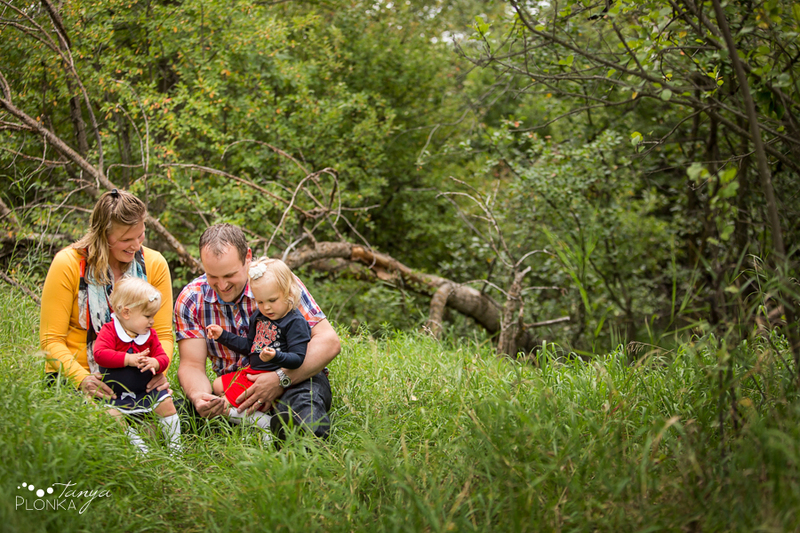 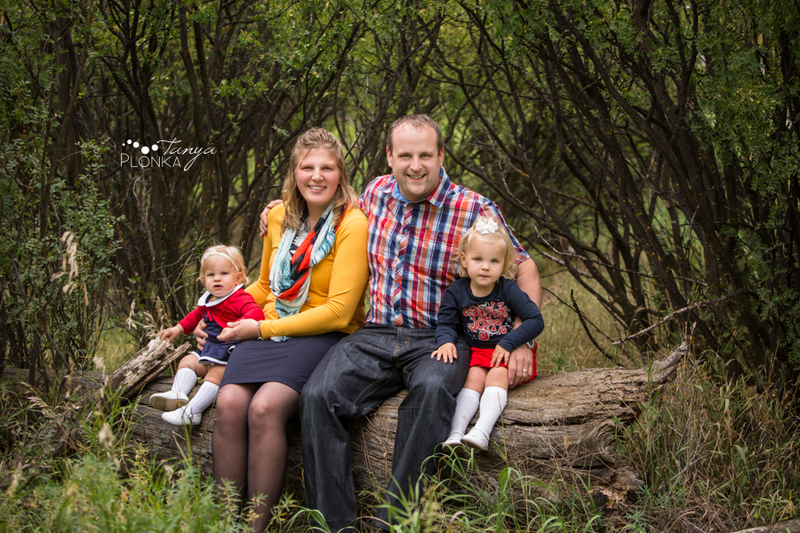 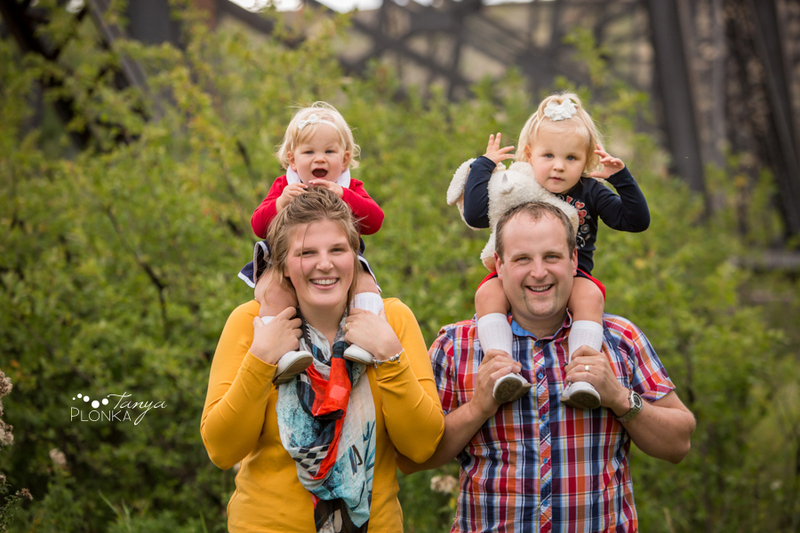 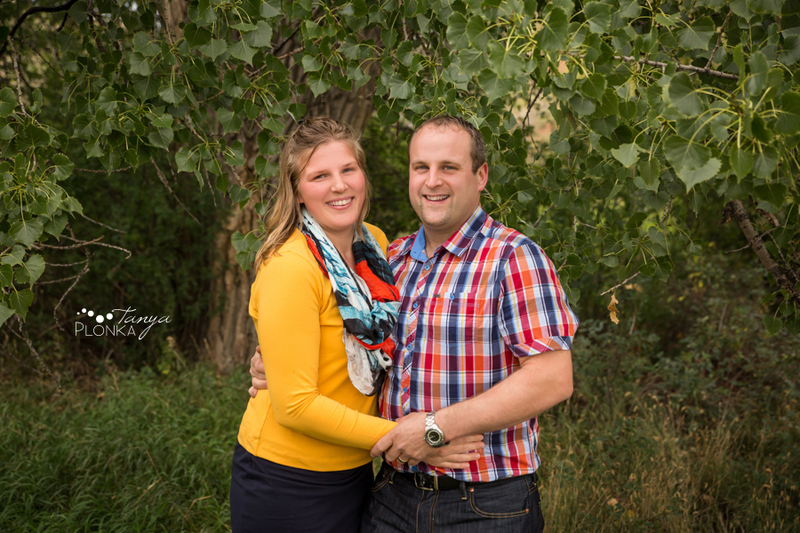 Jantina and Allen were in the area visiting family and decided to take advantage of their time down here by doing Lethbridge river bottom family photos. 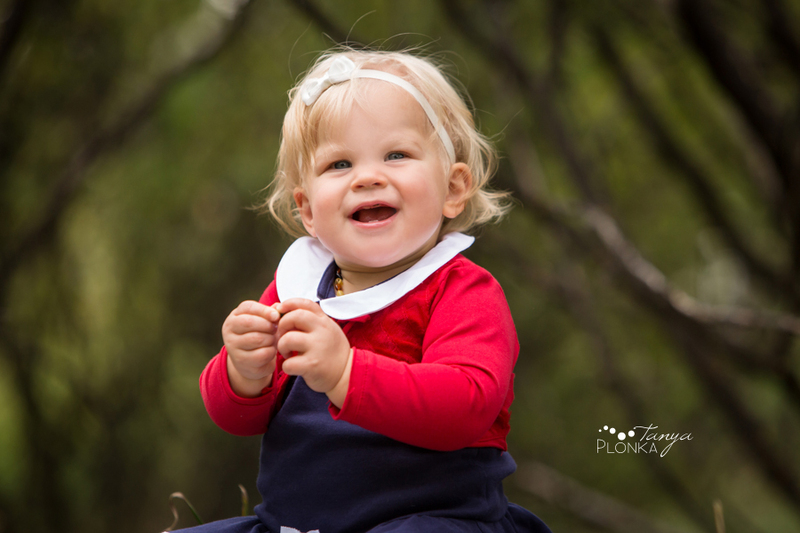 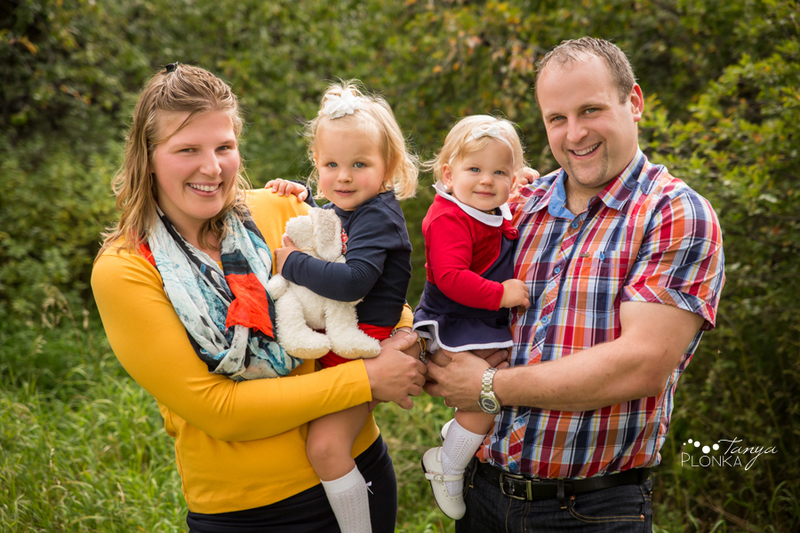 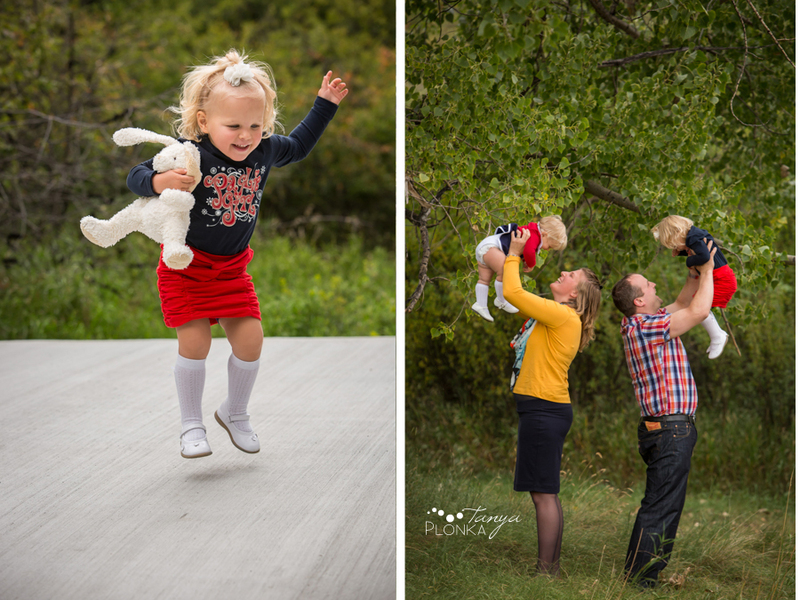 Their girls have such cute blonde hair and striking blue eyes, and the littlest was just about to celebrate her first birthday so it was the perfect time for photos! 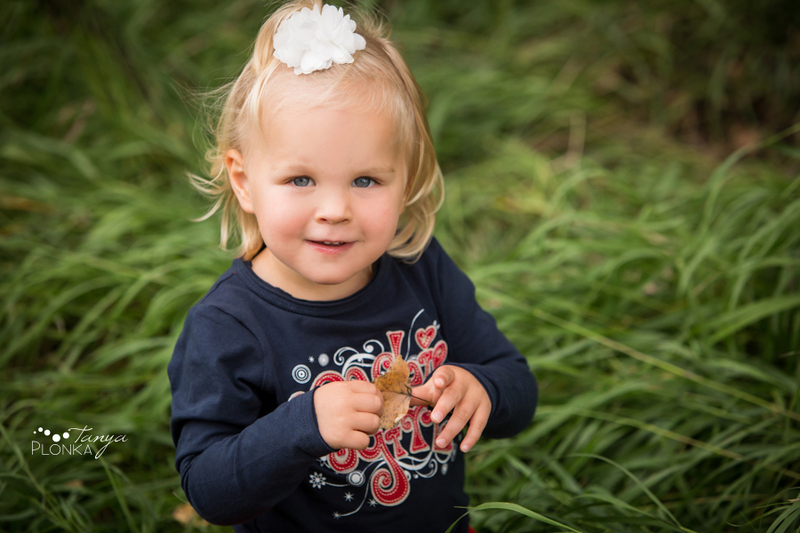 We started out at the Helen Schuler Nature Centre and wandered through the park looking for bunnies and playing with leaves. 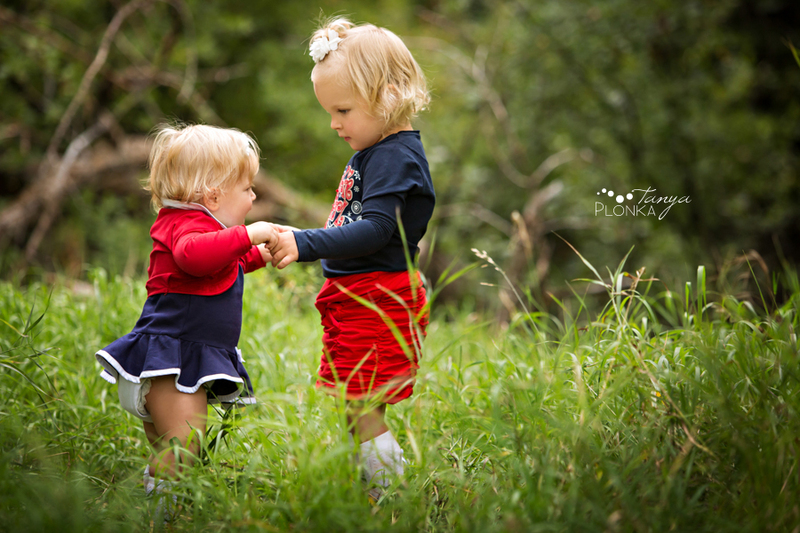 The girls did so good for their age and made it through the whole session like perfect little models. 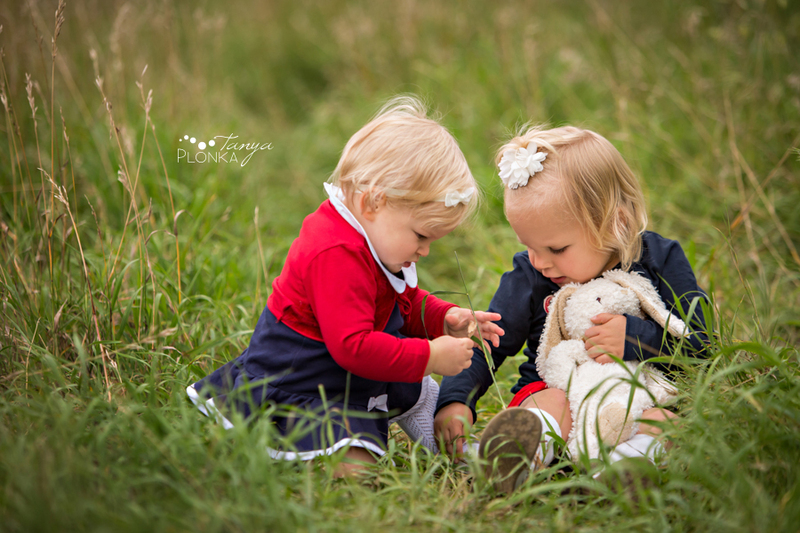 Bunny helped me take a few photos (you’ll notice his disappearance through most of the session) but eventually she insisted he come help them pick grass.